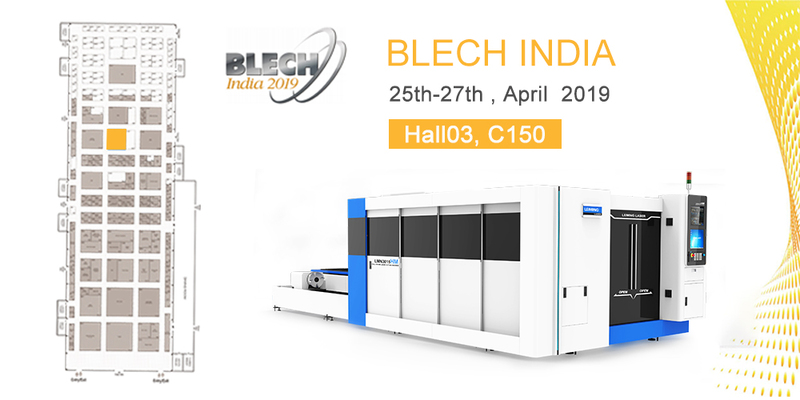 As the famous technology exhibition for sheet metal working, BLECH INDIA will be held from 25-27 April 2019. Based on the success of the last exhibition, the exhibition offers a great platform to showcase supplier's products to the highly professional audience. Leiming laser will attend this exhibition. At the same time, the hot sale model 3015H and 3015G fiber laser cutting machine will be on display. Now,I will tell you a good new,if you contact us now and leave me your message before the exhibition,when you go to the exhibition,you will get a bigger discount than others,and you also can take your materials to our booth,we will make a great sample for you!Do not any hesitated to contact leiming now! Welcome coming to our booth at BLECH India 2019, Mumbai!